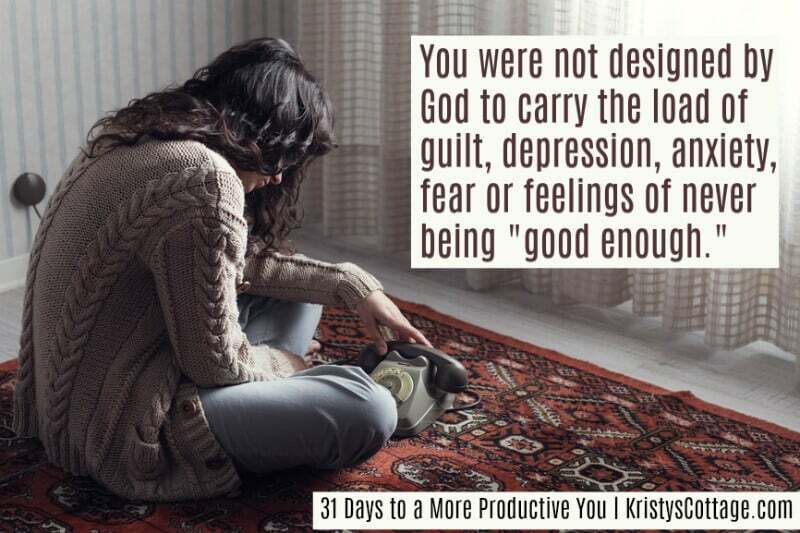 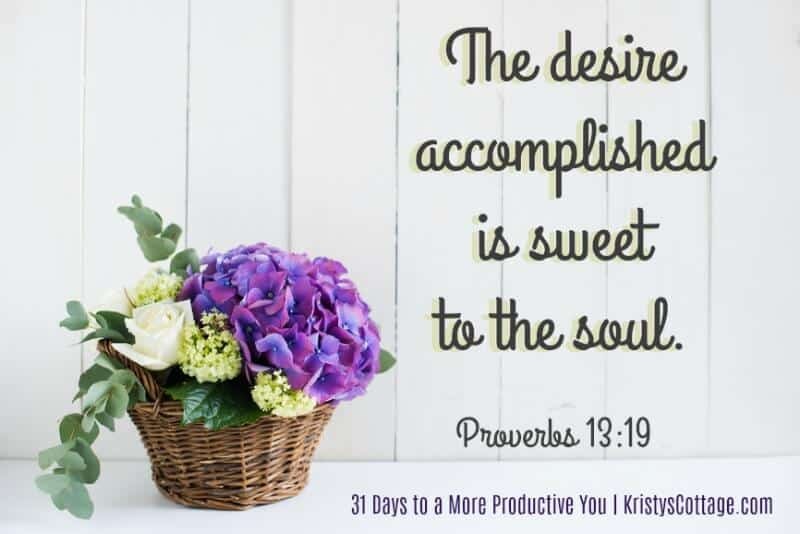 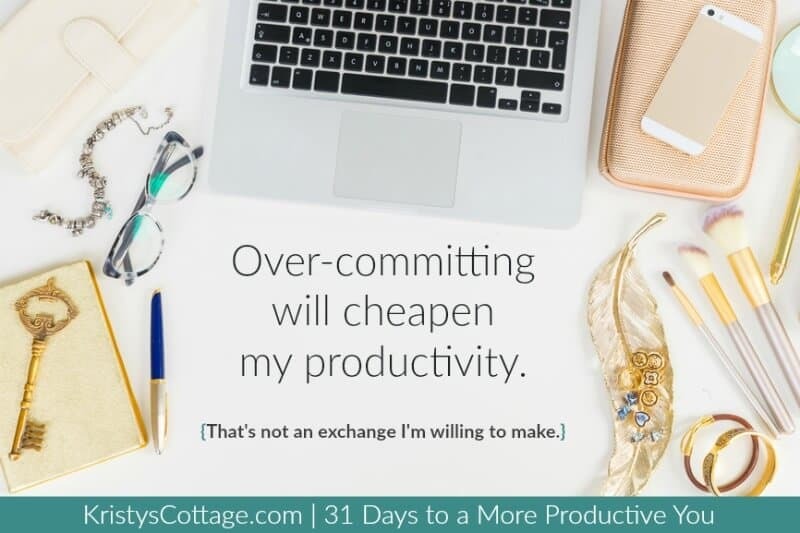 Thanks for your interest in sharing about 31 Days to a More Productive You! 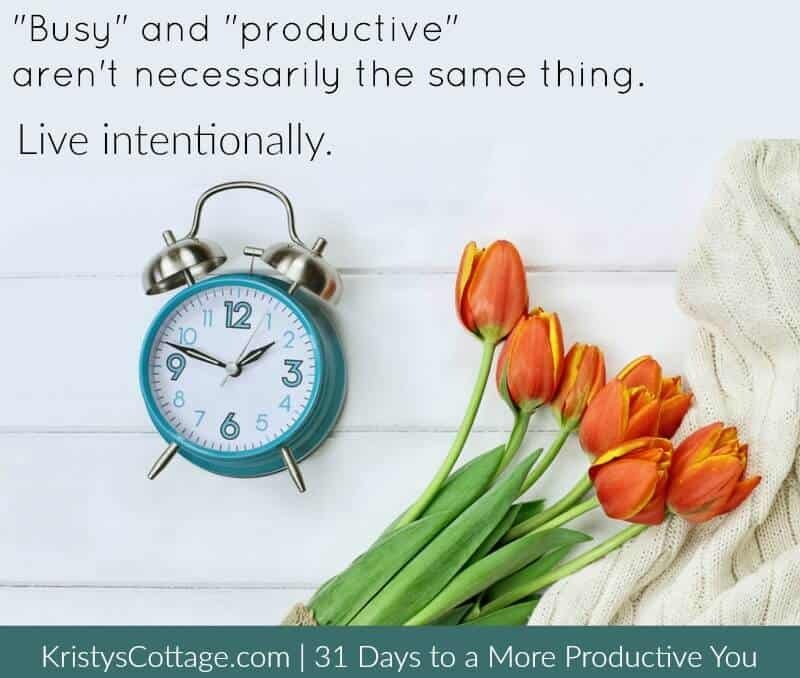 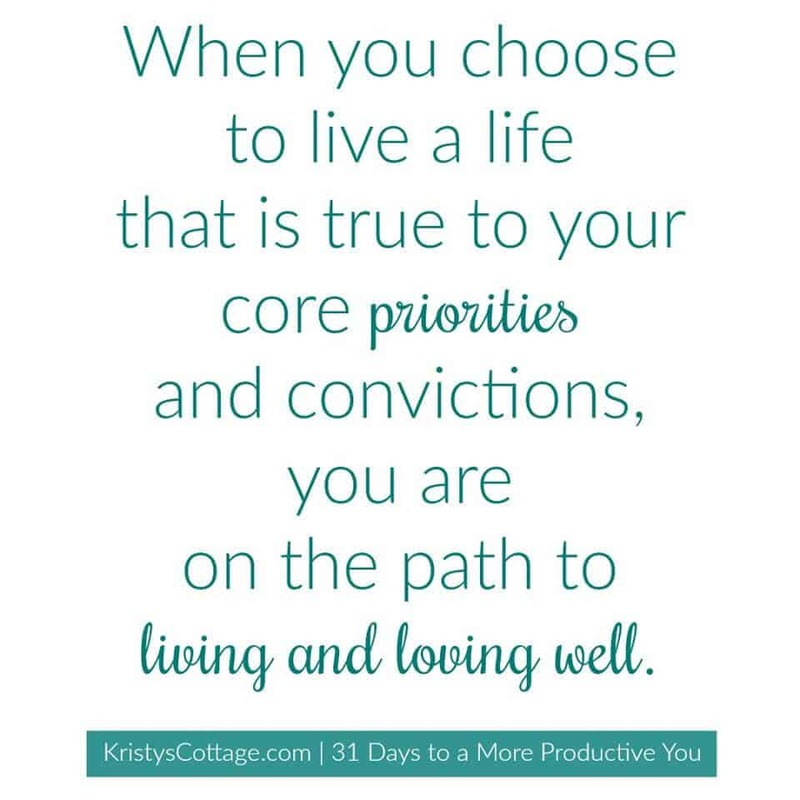 Below, you’ll find social media graphics to share, featuring quotes from More Productive You. 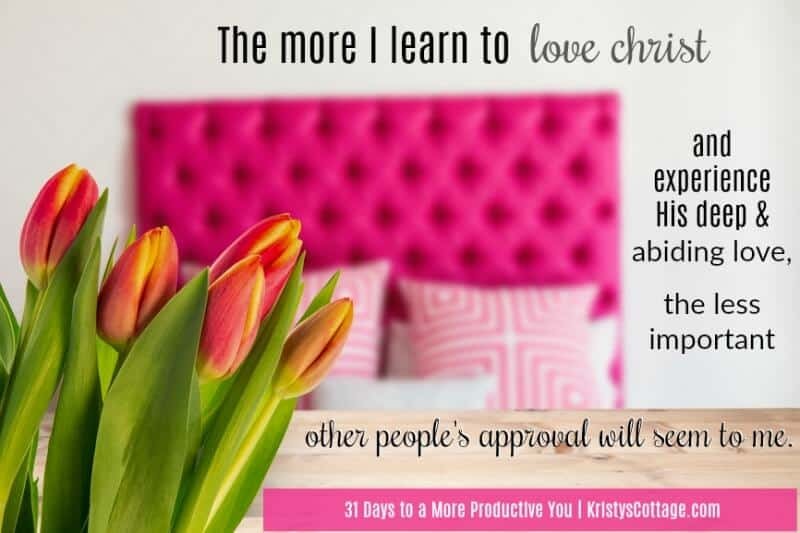 Simply hit a “share” button to post a quote graphic to your favorite social media platform.